CONCORD, N.C. – Same song, second verse. Such is the case where Joe Gibbs Racing is concerned when it comes to Charlotte Motor Speedway this year. What had been Hendrick Motorsports’ playground in previous years switched ownership to Joe Gibbs Racing this season. With Matt Kenseth claiming the pole for Saturday’s Bank of America 500, the Wisconsin native swept the No. 1 starting position for both Sprint Cup races at the 1.5-mile track this season. This from a driver who says he’s always had difficulty with qualifying. 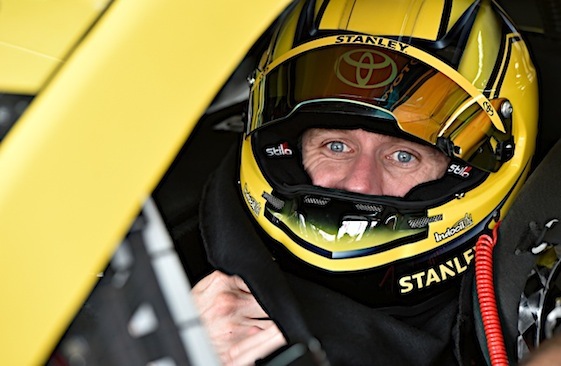 Now the question is whether JGR can do in October what it did in May – secure a victory in the Sprint Cup race. In May, JGR dominated the speedway’s activities, winning the Coca-Cola 600 and the Sprint All-Star race as well as the pole for both events. For the October race, not only did a JGR driver earn the pole, the Huntersville, N.C.-based team swept the front row and secured three of the top-five starting positions. Kyle Busch starts on the front row beside Kenseth, while Denny Hamlin goes off fifth and Carl Edwards eighth. 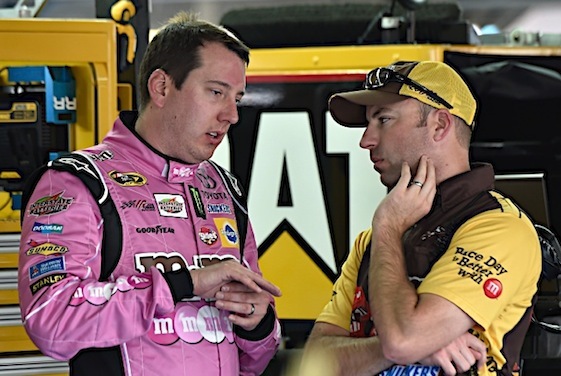 All four JGR drivers remain in Chase contention. But with the way Kevin Harvick dominated at Dover a week ago, can JGR secure a victory and a guaranteed position in the next Chase round? percent of the laps he’s run and led 903 of them. Even though he has yet to win at the track, he has posted 10 top-five and 14 top-10 finishes. He’s failed to finish only five events. In the Xfinity Series and Camping World Truck Series, however, Busch has corralled eight and six victories, respectfully. It’s the race that makes a statement about a team, not qualifying, Busch said. 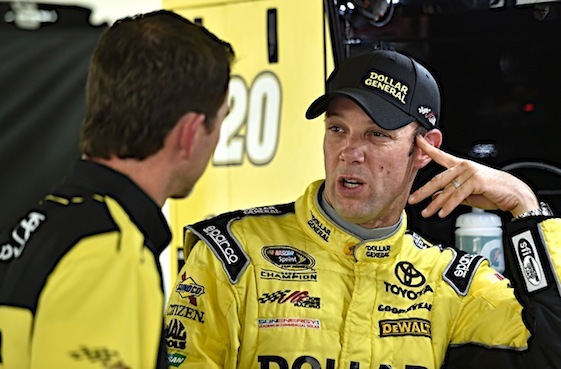 Kenseth agreed with Busch that JGR’s top qualifying performance wasn’t a statement.